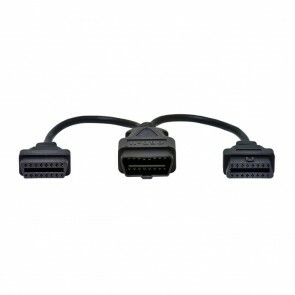 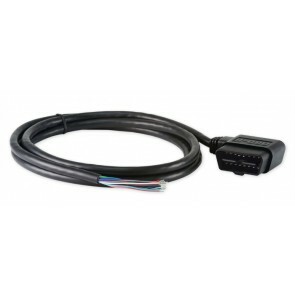 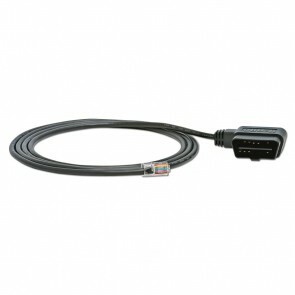 A wide variety of OBD and J1939 cables is available from OBD2Cables.com. 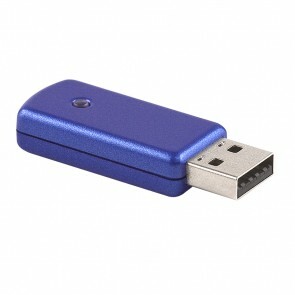 Bluetooth dongles and embedded modules are available from BTDongles.com. 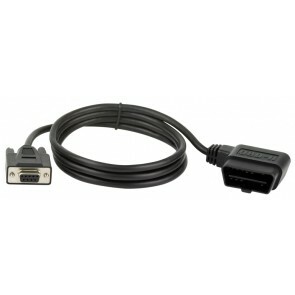 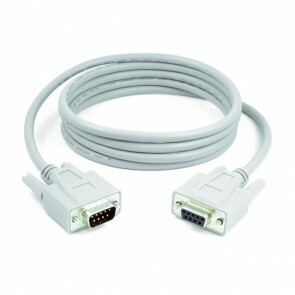 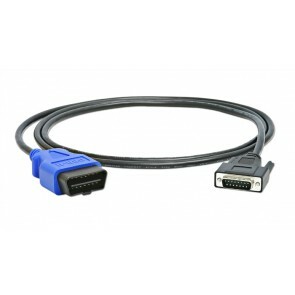 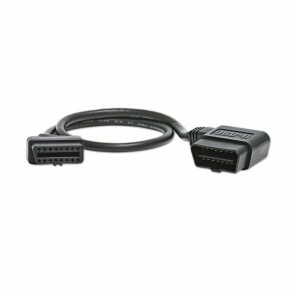 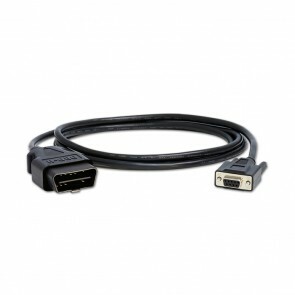 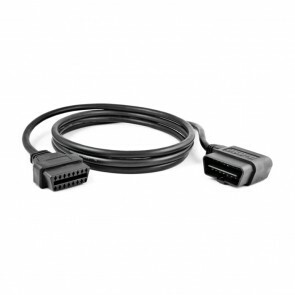 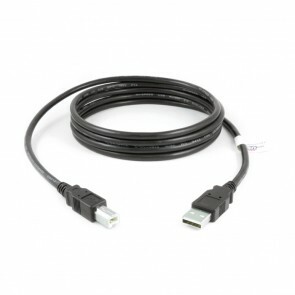 6-foot (1.8 meters) DB9M to DB9F Serial cable, compatible with ElmScan5 scan tools.